Chor 2 Mastikhor was written by Sharan himself and directed by Hindi filmmaker Ashish R. Mohan. After winning hearts of audiences in Latin America, Prabhakar Sharan is all set to release his film 1 Chor 2 Mastikhor(Enredados: La Confusión) in Hindi and Bhojpuri for the Indian audience. The film features Sharan in the lead role alongside former World Wrestling Entertainment (WWE) champion Scott Steiner. 1 Chor 2 Mastikhor is a movie in which Leo, the lead protagonist played by Sharan, is in deep dilemma to choose between love and money. The movie that focuses on a robbery takes a U-turn after an accident after which Leo decides to prefer love over money. His action puts him into situations that are both funny and risky, leaving the moviegoers to think about the money until the end. 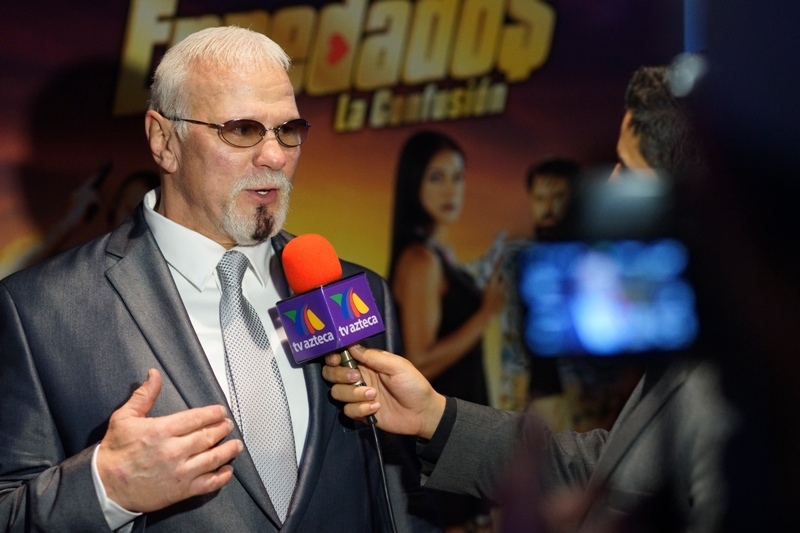 According to a press release, the Indian audience, who are fans of WWE, will have a really great time viewing their favorite yesteryear superstar Scott Steiner delivering dialogues in Bhojpuri. The makers of the movie have already released the trailer that has created a certain wave among the youth. 1 Chor 2 Mastikhor was written by Sharan himself and directed by Hindi filmmaker Ashish R. Mohan, who in 2012 directed the Bollywood blockbuster comedy-action film Khiladi 786. The production of the film lasted approximately nine months and took place in different locations in Costa Rica, involving technicians from Panama, Guatemala, Costa Rica, Colombia, and Argentina. According to the crew of 1 Chor 2 Mastikhor, the post-production of the film was done in India and Los Angeles, using the best in vogue technology.